My Favourite Cottages has a fantastic range of properties in Cornwall, one of the most popular locations in the country for a family holiday. With beautiful Cornish villages in the countryside offering peace and tranquillity, superb beaches on the north coast and pretty coves on the south coast, Cornwall has so much to offer. There are plenty of attractions too, including the world famous Eden Project, regular festivals and surfing competitions at Fistral Beach in Newquay, as well as many different carnivals throughout the year - Cornwall really is the perfect place for a family holiday, no matter what the season. 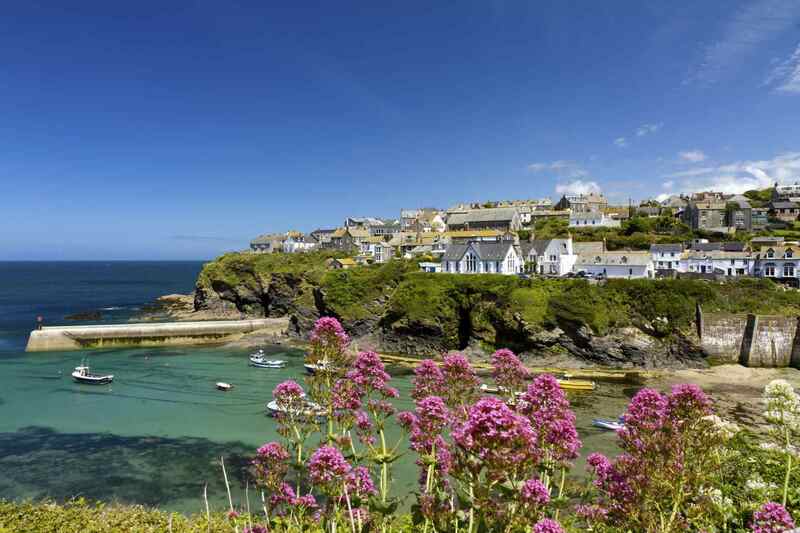 You can read all about holidaying in Cornwall in our guide to Cornish holidays. My Favourite Cottages has a great selecion of holiday homes in Cornwall, including large spacious cottages perfect for families and groups of friends, and dog friendly cottages, which welcome your four legged friends. From cottages by the beach in Crantock, one of the most popular beaches on the north Cornish coast to the beautiful harbour town of Fowey, steeped in history and a home for smugglers and privateers, find some great family holiday cottages in Cornwall with My Favourite Cottages.